Sheath OD: 4.7 mm/6.35 mm/8 mm etc. Sheath Material: SS 304/SS 316/Titanium etc. Process Connection: Ferrule Feeting in BSP/NPT/ Inches/Metric etc. We are one of the prominent distributors and traders of a comprehensive range of Industrial Thermowell. In addition, we also hold expertise in offering service for this range of products. It is manufactured in tandem with set industry standards by the manufacturer using finest quality material. 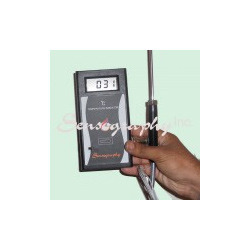 This range is widely used to protect both the operator and the temperature sensors. 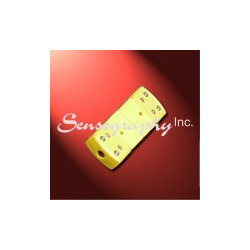 It effectively protects the sensors against damages from pressure, abrasion and corrosion. This range is available in customized as well as standard length & shape. 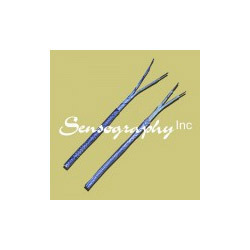 We offer an exhaustive range of Temperature Sensor in different types of Thermocouples. It is offered in customized shapes and sizes as per requirement. Our product range comes with mounting accessories such as Thermocouple and RTD connectors, BSP / NPT / UNF/ Metric threaded Male Female adjustable ferrule fitting. Manufacturer develops it using mild and stainless steel along with brass. Our clients can also avail it in ceramic insulation and mineral insulation. It is ideal for both grounded and ungrounded junctions and is offered at market leading prices. 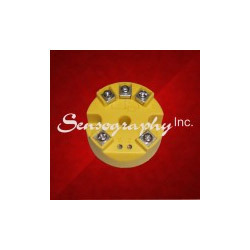 We put forth a quality complaint range of RTD Connector to our clients. It is manufactured in tandem with set industry standards as per the specifications detailed by the client at the manufacturer’s end. RTD Connector Omega makes RTD 3 Pin Connector made in Glass-filled nylon that can be connected and disconnected easily. This range facilitates connection with extension cable. Our clients can avail it in ceramic body. 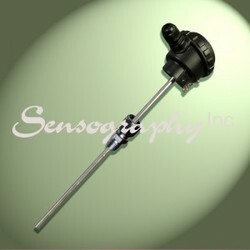 We are a top-notch supplier of a Temperature Transmitter that is used for monitoring humidity and temperature levels. Known for its accurate readings and long service life our temperature transmitter is available at industry leading prices. Temperature Transmitter Range: Any range between -200°C to 600°C Inptut: RTD Selection of range. We hold instrumental expertise in offering our clients with a precision engineered range of Portable Temperature Indicator. The manufacturer designs it using superior quality raw materials in compliance with set industry standards. It is widely used in Molten Metals, Ovens, Furnaces and Surface Temperature across different industries. Being portable, this range is easy to carry and store. 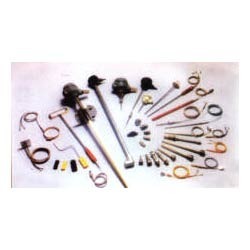 We offer it in customized shapes and sizes as per requirement. 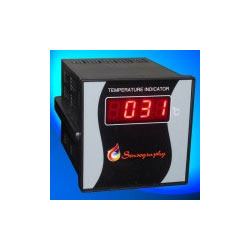 Digital Temperature Indicator offered by us is acclaimed for its accuracy and reliable performance. 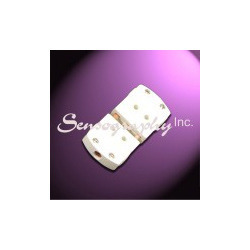 It is designed using finest quality material for interfacing with specified RTD sensor and T/C. Our clients can avail this range in customized specifications as per requirement. It is thoroughly tested on several quality parameters to ascertain flawlessness. Our clients can avail this range at industry lading prices with us. 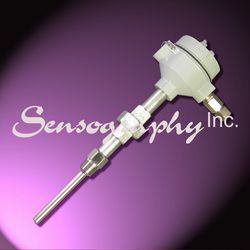 Leveraging on our strong procurement network, we are able to extend a customized range of Special Type Temperature Sensor. This range is manufactured by reputed companies in tandem with the set industry standards. We test the procured products on well-defined quality parameters. Our clients avail this range at market leading prices.